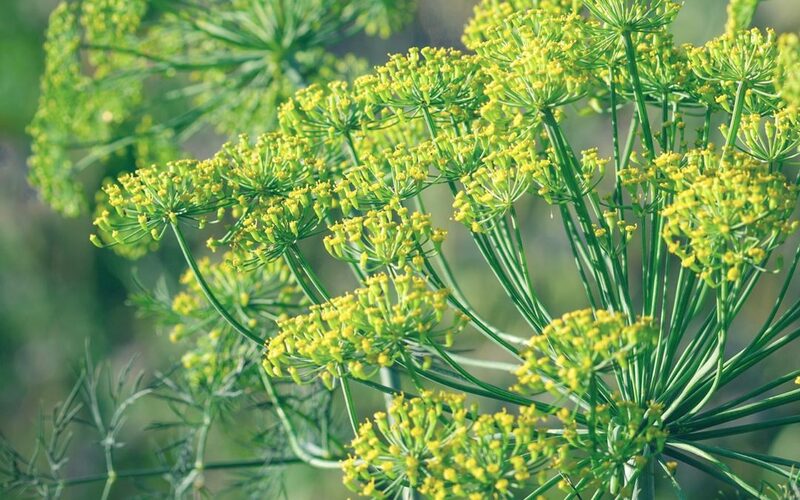 Dill is both a culinary and medicinal herb. It has been used for thousands of years as an aid to digestion and to support proper bowel function. Now dill seed extract has been found to have anticancer properties useful against specific tumor cells and cancer causing carcinogens. 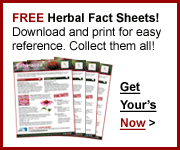 In particular, dill seed oil has been found to be chemoprotective. 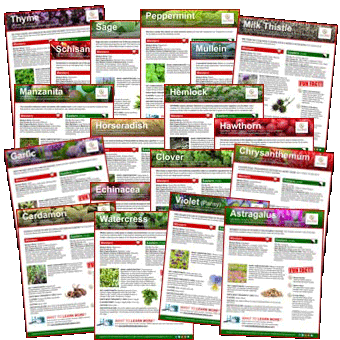 Discover Dill (Shi Luo) and other herbs by visiting our Herb Directory.